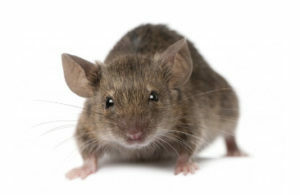 Mice and Rats are somewhat seasonal pests even though it’s not uncommon to see them year around. In the fall, as temperatures drop they seek warmer shelter, and we begin getting calls for mice and rat control. Homes emit heat, cooking smells and offer shelter. What more could a mouse or rat ask for? So you have a mouse (Mice?) or a rat. Now what? “If I see one there must be hundreds more”. Nope, that old commercial sure made an impact though. You may just have one mouse, but if that happens to be a female, you may soon have up to eight more! Getting the picture? They breed fast and thus infestations are born. Rodents are some of the most resilient creatures on the planet. 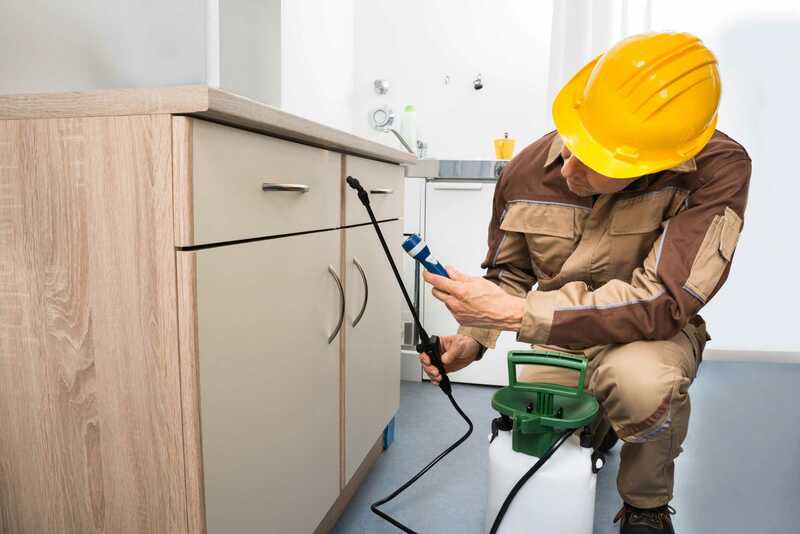 Unless you remove all of the pests in a short span of time and eliminate all of their possible access points, the chance you will end up with another infestation is high. Knowledge about rodent life cycles, habits and habitats is crucial for an effective removal plan. 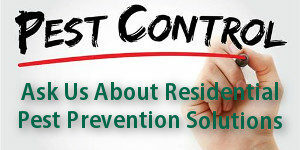 Rodent control is multifaceted because they can seem pretty smart. Lucky for us their behavior is fairly predictable. Knowing how a mouse thinks and what drives it is our number one tool in controlling them. A rodent’s needs are simple and are a lot like ours. Food, shelter and heat are all they really want. Eliminate one of these and the problem starts to go away. Of course this is an oversimplification, but you get the point. Every home is different, and each type of rodent must be treated in a different way. During your initial consultation, your mice and rat control specialist will take the time to assess your problem, try to identify the kind of rodent you are dealing with and possibly offer some short-term solutions like sealing foods in thick containers and trimming branches that overhang your home. We use our knowledge of the target pest’s biology to do it in. Mice have poor eyesight, but an excellent sense of smell and touch. They are very territorial and quite curious. Knowing how these traits drive the mice, or rats, allows us to eliminate them from your home or business. You can expect your mice and rat control specialist to create a customized plan to eliminate your rodent problem and help keep your home mice and rat free. A variety of tactics may be combined into a strong action plan. The simplest, less expensive and less invasive options are often used first, but with large infestations, aggressive treatment may be necessary.